Mining is a major part of the economy sustaining the Northwest Territories. The area is widely known for producing a vast amount of valuable metal ores including gold, zinc, lead and even uranium. A large number of mines have been opened and closed in the vast area covered by the Northwest Territories in the course of its history. However, today the area is gaining a lot of attention due to the vast diamond deposits that were discovered back in the 90s. Kimberlites were discovered in the area around 1990; this marked the beginning of a diamond rush to the area. Currently the area has only four large mines operating, with three producing diamonds, and one produces tungsten ores. Mining in the Northwest Territories began earnestly years ago, but it is the discovery of silver, uranium, copper, cobalt at Great Bear Lake that sparked an increased interest in the region. At the time, the radium deposits presented the most appealing find as this was the first discovered deposit in all of North America. More and more settlers flocked the region to mine the resources discovered while others used this opportunity to prospect for additional mineral deposits in around the seemingly mineral rich region. The first mine was also opened in the region producing silver, copper and rhodium. 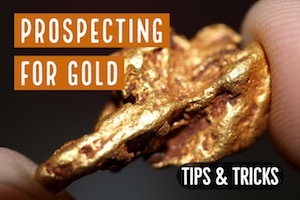 As the mining and prospecting operations took shape around the Great Bear Lake, gold was first discovered in 1898 in the region, but it was the discovery at Yellowknife Bay off the Great Slave Lake back in 1933 that brought on the local gold rush. This prompted even more prospecting operations as the hunger to find lager deposits grew even more. More finds were made around Yellowknife and more miners and prospecting specialists made their way to the region. The area developed with the influx of people sparked by the gold rush and the town of Yellowknife was founded as a result. 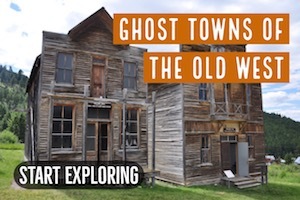 By 1937 the town was growing at a high rate and it is around this time that an even larger gold deposit was found east of the Yellowknife bay. At this early stage, the effect of the gold rush was felt by the local population especially as they had not been used to the high influx of strangers in their remote settlement. However, they seized the opportunity supplying the visitors with meat and other supplies. Some became workers at the mines, while some took up prospecting for new gold deposits given their specialized knowledge of the region. 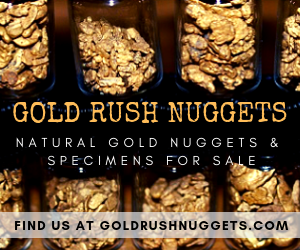 Although some of the earlier gold finds in the early thirties were too insignificant to sustain successful mining operations, some did become workable mining operations. A few years later in the late thirties, more sustainable deposits were discovered and with it successful mines were established. Miners and prospectors whose claims proved to be unsuccessful would return to where they came from while others chose to remain and seek employment in mines that were more successful. 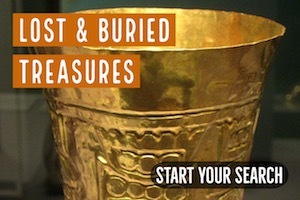 It is these successful mines that set the stage for expansive gold mining and production in the Northwest Territories. The Geological Survey of Canada opened up the area west of Yellowknife bay for staking when they found that they region had visible gold. Some of the mines that resulted from this include the Con Mine which was the first ever viable gold mine in the Northwest Territories, Ptarmigan Mine, Negus Mine, Thompson-Lundmark, the Discovery Mine and the iconic popularly known Giant Mine. All these mines were established around the Yellowknife Bay area. 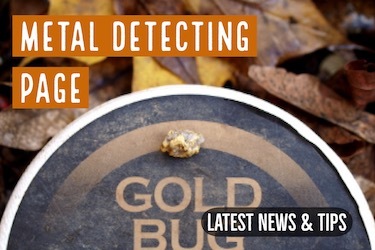 The latest mineral discovery in the Northwest Territories is diamonds. Diamonds were discovered at the beginning of the nineties and have become the life blood of the Northwest Territories to date. At present there are three diamond mines operating in the region while a forth one is set to open anytime from now. The value of the diamonds extracted from the region was valued at 2 billion dollars back in 2010, up from a value of 6.8 million dollars at the beginning of the millennium. For now it is clear to see that the future of mining in the Northwest Territories is in diamond mining with it being touted to become the world’s largest producer of diamonds over the next decade or two as more mines are opened and miners work the area. 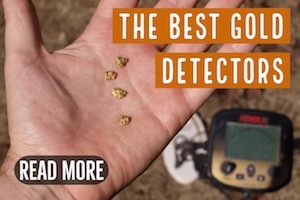 As any gold prospector will know, gold is found where gold has been discovered before. 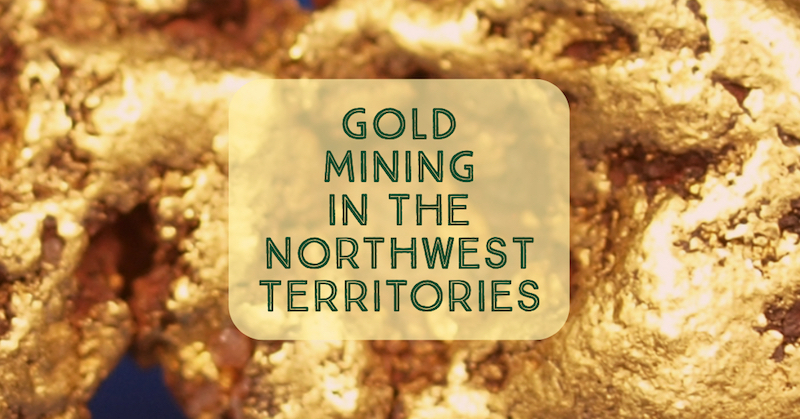 This means that even with most commercial gold mines in the Northwest Territories having shut down, gold deposits are still available and discoverable. Small-scale prospectors would be well advised to make sure that you search the areas adjacent to previous mines.